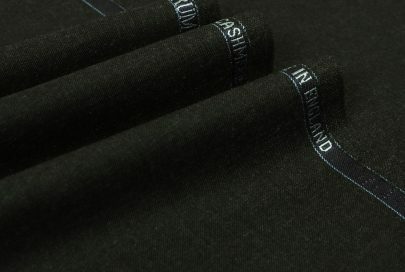 Woven in extremely fine super 200’s merino wool, specially sourced from Australian merino sheep and 100% cashmere from the Mongolian goat. An exclusive and charismatic selection of some of the most rare and finest fibres in the world. The absolute pinnacle of luxury fabric.